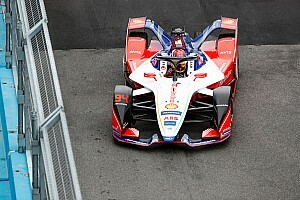 This season's Formula E schedule will feature an extra race in Berlin, after the Brussels ePrix on July 2 was officially called off. Having originally been a standalone, the Berlin round will now be expanded to two days, to be run on June 10-11 at the Tempelhof airfield track - itself was brought into substitute for the downtown circuit at Karl-Marx-Allee. 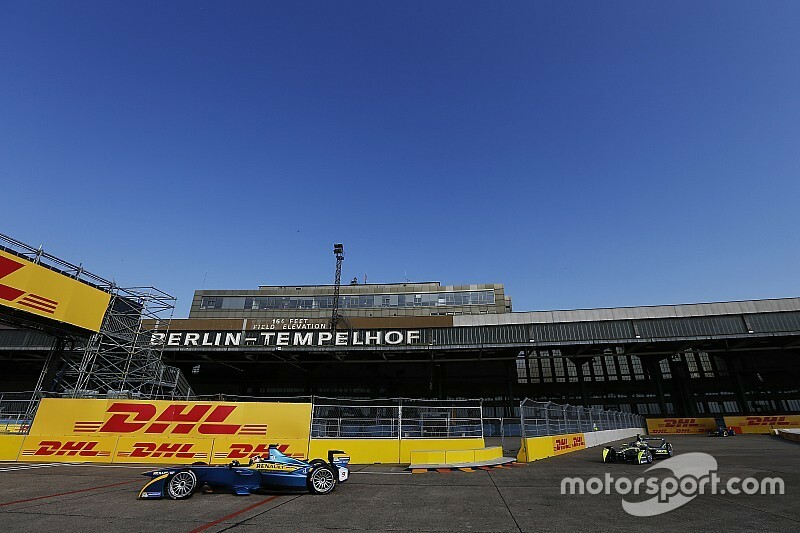 The additional race at Berlin will mean that the current Formula E season will still feature 12 races. Plans are being discussed for both rounds at Tempelhof to include a modified circuit from the one used in 2015. 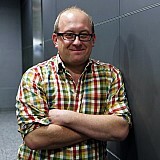 It is believed that one possibility is a route through one of the former airport's terminal buildings. Further details on the final layout are expected to come from Formula E Holdings on March 27. Speaking to Motorsport.com about the news that Berlin will host two races in June, ABT Schaeffler Audi Sport driver Daniel Abt said: “For us as a German team with German partners and me as a German driver it is great news that we will have two home races this season. 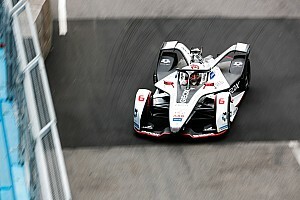 Venturi driver Maro Engel was equally pleased with the solution, telling Motorsport.com: “Of course for me personally it is good because now I only miss a single race [Paris] due to the clash with DTM. "But the bigger picture is that for the German fans and all the prestige German manufacturers and engineering companies to have an extra day and an extra race. The addition of two races in Berlin was confirmed in Friday's World Motor Sport Council meeting in Geneva after several options on a straight swap with other cities were evaluated. Motorsport.com understands that three alternative locations were considered to replace Brussels, including Astana, the capital city of Kazakhstan. 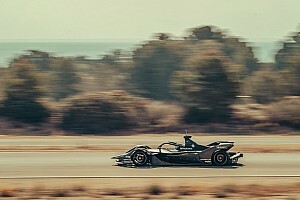 Astana, which is hosting a Future Energy Expo from June to September this year, had discussions with Formula E Holdings, but the late nature of the switch is believed to have made arranging a race difficult. A future race in Astana is not believed to be a possibility for the all-electric championship in the short-term. The official Formula E website has confirmed that fans who had already purchased grandstand tickets for the Karl-Marx-Allee circuit will have their tickets upgraded to a weekend ticket at Tempelhof - and will also be given access to a special pit walk the morning of Saturday, June 10.